Update, 6/20/18: In a victory for Earthjustice and millions of Florida voters, a judge ruled last week that the voters clearly intended for the several hundreds of millions of dollars a year set aside by Amendment 1 to be spent on land-buying programs. Earthjustice filed a lawsuit in June 2015 on behalf of the Florida Wildlife Federation, the St. Johns Riverkeeper, and the Environmental Confederation of Southwest Florida asking the Leon County Circuit Court to compel the Florida Legislature to comply with the Water and Land Conservation Amendment in the state Constitution. Read more about the lawsuit here. Original text, 6/25/15: Back in November, we were celebrating a landslide environmental victory here in Florida, after a whopping 75 percent of voters approved the Water and Land Conservation amendment to our state constitution. It created what was believed to be the largest state-based conservation initiative in U.S. history. But now, I am sad to report that we seem to be snatching defeat from the jaws of victory. In a shocking display of political hubris, the Florida legislature is refusing to do what the voters directed. Lawmakers are being stingy and not properly funding the conservation land-buying. Florida politicians appear to espouse the view that the constitution can be disregarded when the decisions of the Florida voters are contrary to their political philosophies. “We don’t need to be known as the hoarding-land state,” said state Sen. Alan Hays, R-Umatilla, Chairman of the Senate Appropriations subcommittee. Hays claims that the state already owns too much conservation land, which is not the case. 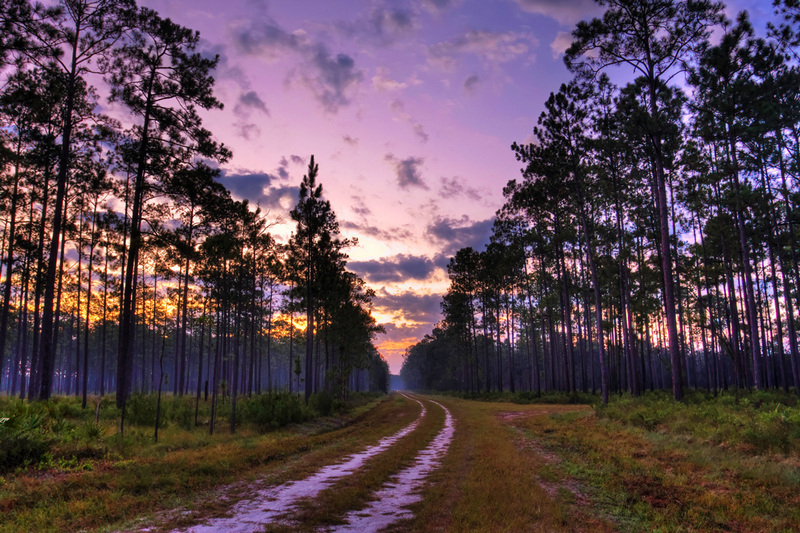 This pine forest is protected in Florida's Appalachicola National Forest. The legislators seem oblivious to the fact that the Water and Land Conservation amendment got more votes than any other issue or any candidate on the 2014 ballot. 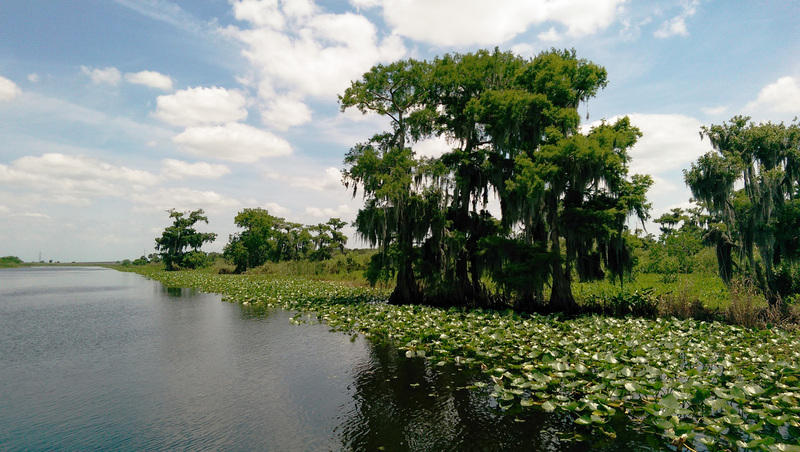 The citizen’s drive for the amendment was born from frustration that the governor and legislature were, year after year, starving our state's Florida Forever conservation land-buying program. The money that was supposed to be set aside for conservation kept getting diverted into the state's general revenue fund. To get around these political shenanigans, a citizen drive created the Water and Land Conservation ballot initiative. It does not impose any new taxes. Instead, it merely takes an existing state tax source and earmarks it permanently to conservation. The money comes from the state’s documentary tax revenue, a tax on real estate transactions that the state has used for water and land conservation since 1968. One of Florida's many waterways that could benefit from a conservation program. The Water and Land Conservation amendment was supposed to generate about $750 million dollars annually (for 20 years) to buy conservation land, and this year’s legislature was to conduct the inaugural allocation. But when the legislature’s budget proposals came out, the Senate and House offered a paltry amount for land buying, and instead proposed to use most of the money for salaries and agency operating expenses. Some politicians started making the argument that the amendment allows funds to go toward conservation and land management, and now they are using accounting tricks to funnel conservation money to pay for day-to-day operations at several state agencies that deal little, or not at all, with land management. That’s not what the voters had in mind. Voters wanted the state to purchase lands to preserve Florida’s beauty before it is rendered unrecognizable by more strip malls, condos and golf courses. 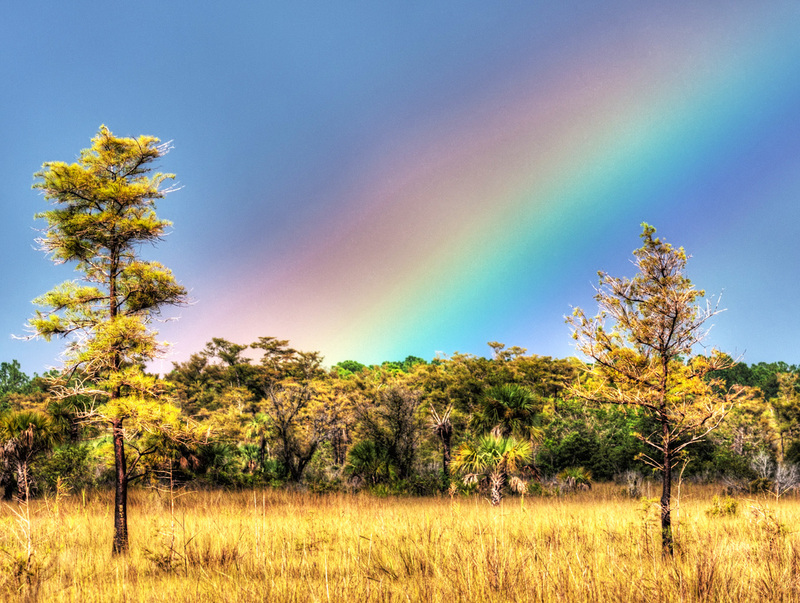 A cypress forest protected by Florida's Cypress National Preserve. The Florida legislature was so deadlocked in its budget negotiations (due to a dispute over federal health-care funding,) that lawmakers huffily adjourned their 60-day regular session early without passing a budget—the one thing they are required to do by law. So now they have returned to the state Capitol for a special session, where we have to watch them ignore the people’s will, once again. The truth is that Floridians want land purchased for conservation and protected for future generations. We want a green infrastructure that preserves the very assets that make this a great place to live. We want clean water to drink, and to swim, fish and surf in. If you have visited here—and 97.3 million of you did last year alone—we know that’s what you want, too.